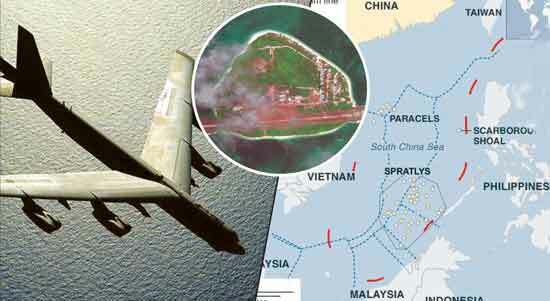 Beijing: Last week China had issued six warnings to the US B-52 bomber patrolling in the South China Sea to leave. The US bomber continued its patrolling despite the Chinese warnings. 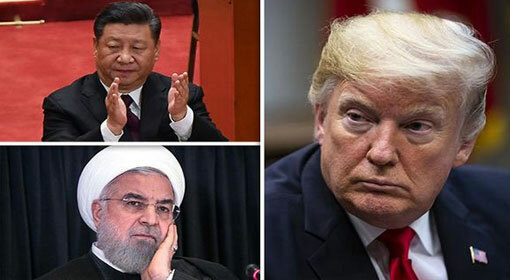 But it has been revealed that Chinese destroyers had fired missile to issue a warning to the United States, after the US Bomber left. 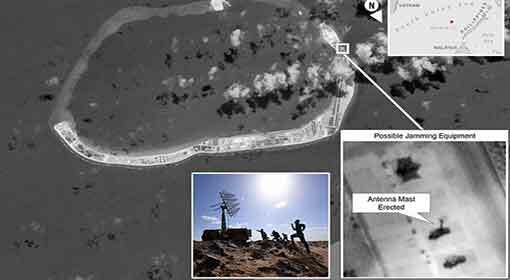 At the same time, China is holding huge war exercises to practise retaliation against the missile attacks from Japan and the United States. People’s Liberation Army despatched 10 destroyers of its naval fleet to the South China Sea. A Chinese newspaper said that they practised defence against air attacks. 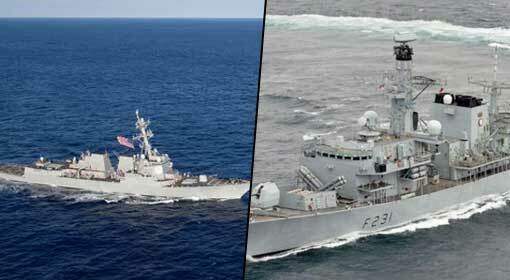 These destroyers were claimed to be armed with anti-aircraft and anti-destroyer missiles. 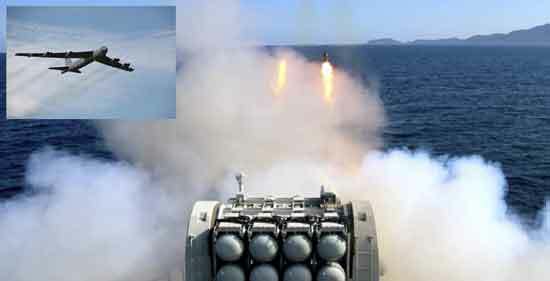 ‘It was necessary to test these missiles in view of the dangerous movements around China,’ said Song Zhongping, military analyst from China while talking to the Chinese mouthpiece. 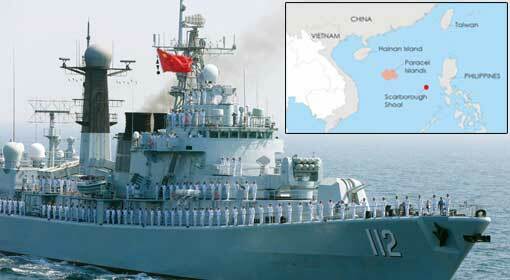 China has also arranged a huge war exercise in the East China Sea. China has organised these war exercises claiming that the movements of the United States, Japan and Australian navy have dangerously increased in its marine region. The exercises have been organised to defend against the air attacks, in case of a war sparking between these countries in the future and sinking the enemy destroyers will also be practiced in these exercises. The attacks will be carried out from land as well from the sea, informed the Chinese mouthpiece. Meanwhile, Philippines has alleged that Chinese aggression is on the rise in the South China Sea. 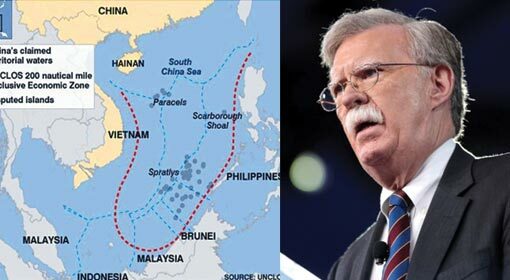 The aircrafts and ships of the South East Asian and even other countries passing through this region are receiving threats from China every day. If a Philippines aircraft happens to pass the area thrice a day, it receives a Chinese threat each time, criticised the chief of the Philippines Defence forces. 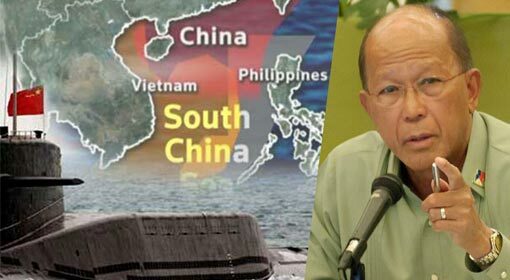 Since the last few weeks Philippines is openly expressing displeasure about the increasing Chinese aggression in the South China Sea. Philippines President Duterte has even reprimanded China. President Duterte had warned that South China Sea being an international region, China cannot claim rights over the region by building artificial islands here. Last week, Philippines carried representatives of two international news agencies for an aerial tour in the region and exposed the Chinese arrogance. 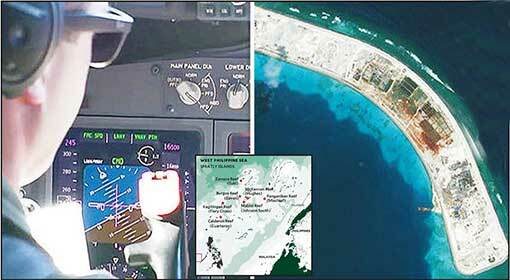 Agitated with this action, China had warned Philippines of dire consequences. A severe Chinese reaction can be expected now that the Philippines President has reprimanded China.